When Do You Need Emergency Eye Care in Boston? When something is wrong with your eye, how do you know if it is considered an emergency? 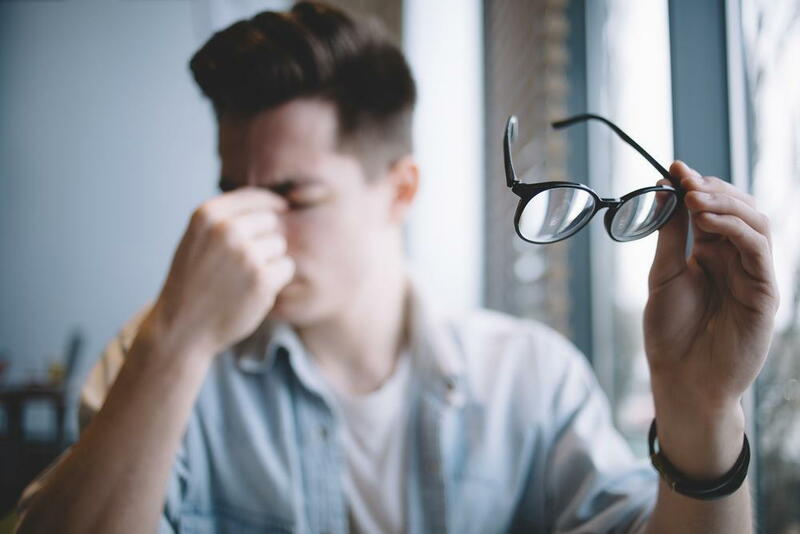 Since eye injuries can result in vision impairment or loss, it is important to know when you need emergency eye care in Boston. Keep the following information on eye injuries in mind. Eye injuries include having an object in your eye, having chemical burns or having other sudden and severe problems that require treatment. When you have an eye injury, you should see our optometrists in Boston for prompt treatment in order to reduce your risk of vision loss. If you have an eye injury that causes vision loss, severe pain, bleeding or swelling, you should seek immediate care at your nearest emergency room. For other eye injuries, you should contact our eye doctors and come in for treatment. Symptoms to watch for include burning, double vision, discharge, headaches or increased light sensitivity. When you have an eye injury, proper care is crucial in order to lower your risk of vision loss. Do not rub your eye or attempt to take out any objects that are in it. You should also avoid using ointment before seeing our eye doctors. If you have a small object in your eye, artificial tears might help remove it. For chemical burns, flushing your eye with clean water might help, but remember to seek immediate care as well. If you have an eye injury, you should see our optometrists in Medford, Natick and Boston for proper care and treatment. Our eye doctors offer high-quality care for a wide range of eye injuries that can result in vision loss or impairment. Keep in mind that even minor eye injuries require prompt care for proper healing. If you have an eye problem that needs prompt care, please contact Lickteig Family Eyecare. Our eye doctors in Boston, Medford and Natick can provide you with treatment to protect your vision.